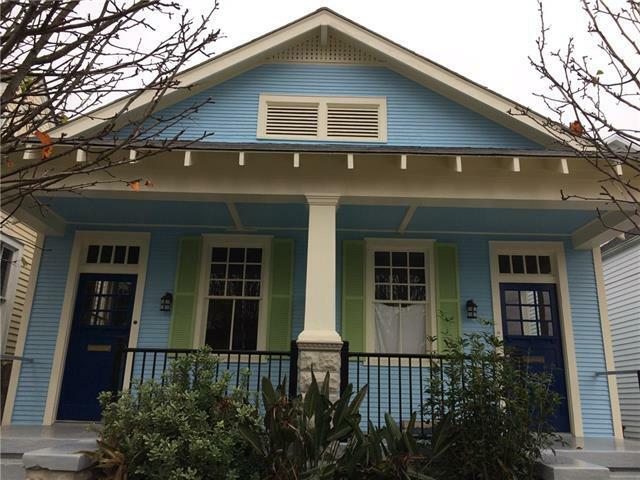 Two charming, newly renovated double located in the heart of Uptown New Orleans. 1600 sq. ft., a 3bd/2ba, with an expansive backyard, washer/dryer units. Listing provided courtesy of Damian A Garcia-Sarraff of Valmont Realtors.